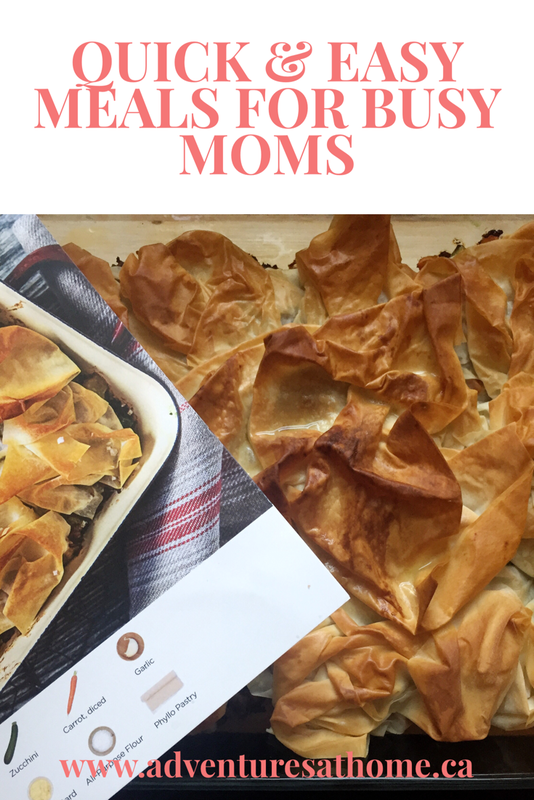 Quick And Easy Meals For Busy Moms! One of my biggest struggles as a working mom is making sure my family is fed nutritious, filling meals every night. I work at my day job until 5:45pm, and then I'm usually left scrambling to figure out what to make for supper, while my hungry family waits for food. Enter, Hello Fresh! I seriously think this program was made for people with busy lives because it's so simple and quick to put together a healthy meal- no matter what kind of schedule you have! Hello Fresh is a weekly subscription box of healthy meals, shipped right to your door! It includes everything you need to make your meals- all pre measured and chopped. My least favourite part of cooking is the food prep! I enjoy cooking, but I HATE chopping, measuring and dealing with the left over waste from what I didn't use. Since everything was already cut up and portioned, it was incredibly easy to prepare the meals. It was honestly as simple as mixing the ingredients up and following the recipe. Each box comes with large recipe cards for every meal, but the recipes can also be found through the Hello Fresh app- which was super convenient when my toddler hid the recipe cards after the first meal. Check out a video of us getting Hello Fresh delivered here! Mason and I had so much fun unboxing all of the meals and seeing what was in the boxes. My favourite meal to cook (and eat) was the beef pie. It was fun trying a new food that we wouldn't normally make for ourselves. 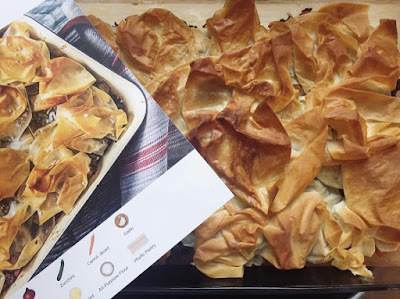 I was amazed that it actually looked like the picture on the recipe card. Check out the video of us unboxing our Hello Fresh here! Hello Fresh is seriously the best thing ever for our busy family! After supper was made I actually had time to clean up, play with Mason, work on some writing, and get Mason ready for bed! I'm usually scrambling to try to come up with something to make for supper, but it was all right there for me. I am so excited to be able to offer you all a discount code. Use code ADVENTURESATHOME50 to get $25 off each of your first two boxes!